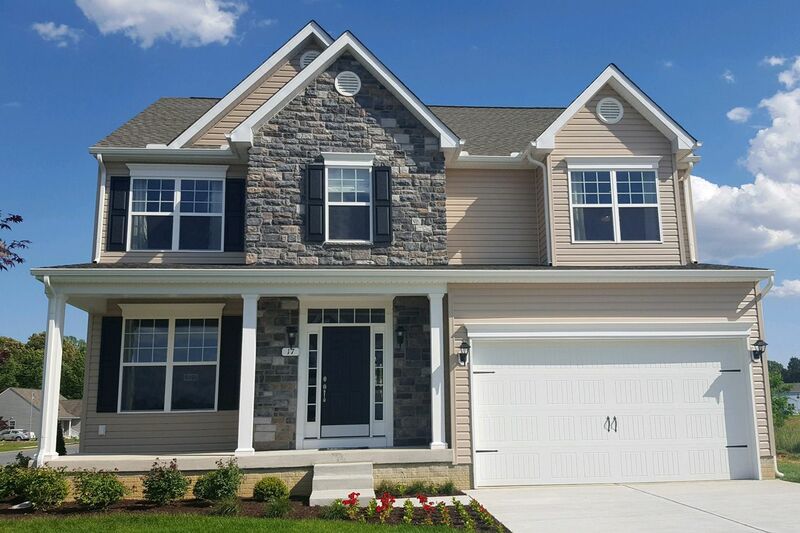 Lacrosse Homes has been building custom homes in the most sought-after areas of the Eastern Shore of Maryland for years. We have a portfolio of beautiful home designs from ranchers to colonials and everything in between that can be customized to meet your needs. We currently have access to several desirable homesites throughout Kent Island where we can build our home design, or yours. Our approach is easy, affordable and designed to make the process of building your custom home fun and enjoyable. Contact us today to explore your options.